Have you heard? Under Republican leadership, K-12 funding is no longer a problem, because of all the great work our Republican leaders have done, and any insistence otherwise from teachers, parents, public school advocates and the media must be socialist agitprop and #fakenews. Some legislative Republicans are slapping themselves on the back hard enough to give each other injuries as they crow about the great state of K-12 funding. Last week, Rep. Warren Petersen, the Republican leader in the House of Representatives, issued a press release noting that, because of “major investments” in K-12 funding, the legislature may soon have to vote on allowing education funding to exceed a constitutional cap enacted in 1980. “K-12 education has been a top priority at the Legislature. Per-pupil funding is at an all-time high of more than $10,000, teachers have received the largest raises ever, and Arizona students have great educational choices and opportunities,” he said. On Monday, Rep. Anthony Kern, a Glendale Republican, took to Twitter to boast about how awesome Arizona Republicans are doing at giving money to schools. “Under Republican leadership, per-pupil funding for AZ schools has increased from $7,119 in 2001 to $10,120 today. Great news for AZ students and their families. @AZHouseGOP members will continue to make per-pupil funding a priority! @AZGOP,” he wrote. Kern’s tweet also included a memo sent to Petersen that day by an analyst at the Joint Legislative Budget Committee showing the average funding per Arizona pupil from 2001 through 2019. But the budget analyst made sure to include a link to the underlying data used to create the table that Petersen requested, a move that lays bare the lie that Kern and Petersen are telling. While the analyst did exactly as Petersen requested and provided a table of the actual dollars spent per student dating back to 2001, the document he provided a link to includes the actual information anyone hoping to make a meaningful, good-faith comparison of spending now versus spending at a point in the past would use: spending adjusted for inflation. The GOP talking point on K-12 funding basically boils down to, “We’re paying enough, look how much more it is now than during 2001, when the first album in the Kidz Bop series was released.” But that argument is only tenable in a world in which annual inflation isn’t a thing. Here in the real world, it is – and it’s something the JLBC analysts correctly control for. Between 2001 and 2019, inflation ranged from 0.8 percent in 2011 to 3.2 percent in 2007. The average annual inflation during that time was 1.8 percent. But since inflation is compounding, incorporating it into an analysis that spans nearly two decades is essential – if, that is, you actually want to provide accurate information. It’s clear that isn’t the goal of the Republicans, since they are focused on the actual dollars spent and not the buying power those dollars represent. How do I know? Because I looked at the numbers, and they’re devastating to the GOP argument that Arizona is awash in K-12 investment. The inflation adjusted funding for K-12 in 2001 is $8,824. But in 2019, the inflation adjusted funding is just $8,855 – a mere increase of $31 in the buying power of each Arizona public school student in 19 years. Put another way, students today have 0.35 percent more funding now than they did two decades ago. But that also obscures the real problem: The high-water mark in K-12 funding was in 2007, before the Great Recession. Inflation-adjusted funding for that year was $10,182. 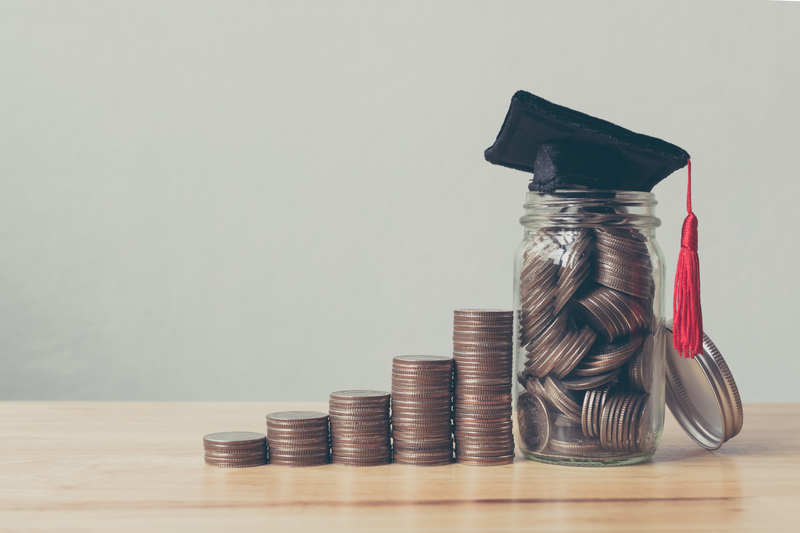 The 2019 inflation-adjusted funding represents a CUT of $1,327 per student. Great news for Arizona students and their families, indeed, Republicans.